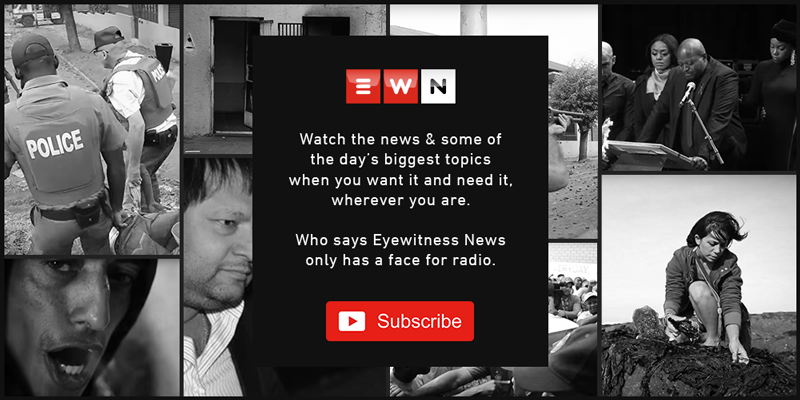 Eyewitness News recently reported that the Labour Registrar Advocate Lehlohonolo Molefe applied to the Labour Court to have the union placed under administration after uncovering a web of financial irregularities and mismanagement. Patricia de Lille has approached Busisiwe Mkhwebane to investigate the municipality's R350 million investments in various financial institutions. The Labour Registrar has filed papers requesting permission to have Samwu taken over by an administrator over a series of financial failures dating back to 2012. The Labour Registrar wants municipal union Samwu to explain why it failed to repay a R12 million loan it received from VBS Mutual Bank but Samwu’s general secretary Simon Mathe insists the loan has been repaid. This follows several damning discoveries made by the Labour Registrar of large scale financial irregularities, including a questionable loan amounting to R12 million Samwu received from VBS mutual bank. Radzilani says she wasn’t aware that her municipality was illegally investing millions of rand into the bank. Florence Radzilani was named in The Great Bank Heist report as having received R300,000 as a Christmas gift after her municipality deposited the money into VBS bank. Highlights from the Economic Freedom Fighters' media briefing where party leader Julius Malema tackled issues such as Bosasa bribes and the situation in Zimbabwe. The union says it's aware that they were allowed to keep their jobs because they managed to withdraw the money before the collapse of the bank. Imtyaaz Mohamed was requested to vacate his post by the provincial office manager on Friday, pending the outcome of an investigation into his alleged involvement.